If you’re committed to using E85 type fuels, C85 is by far your best choice. 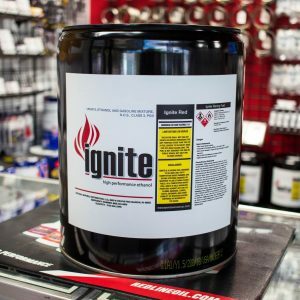 Conventional E85 fuels are notoriously inconsistent, requiring up to a two-jet swing in tuning from one batch of E85 to the next. By contrast, C85 is blended with a consistent proportion of ethanol and every other component in every drum. 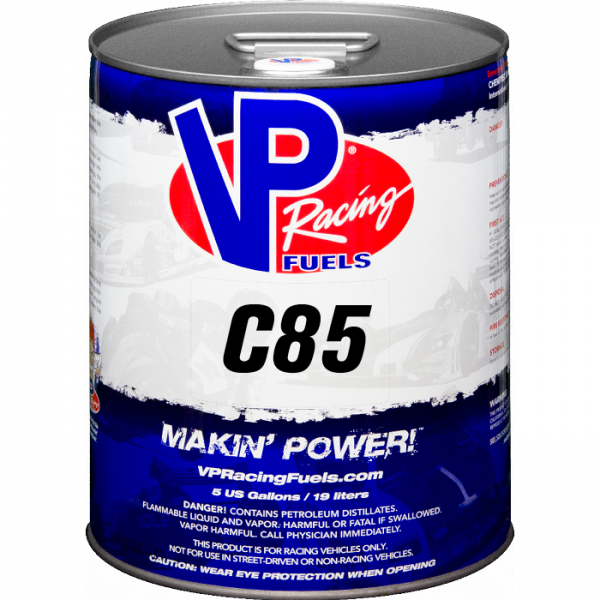 In addition to taking all the guesswork out of tuning, C85 makes up to 4% more power and torque than conventional E85. With higher quality pure components, C85 is superior to E85 in terms of cooling effect, resistance to detonation and even includes corrosion inhibitors to fight the issues presented by ethanol. C85 works well in drag racing, oval track, off road and virtually any other automotive application, in particular forced induction applications due to its lower vapor pressure. Tests of C85 indicate most applications will require richening up by 1 jet size, or 2-3% over current jetting. 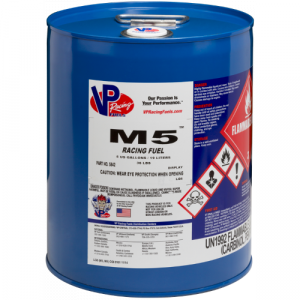 Note that for racers unwilling to invest in the new carb and expensive fuel system upgrade required for E85, VP’s MS109, VP113 and Q16 continue to be the best race gas alternatives for the money.